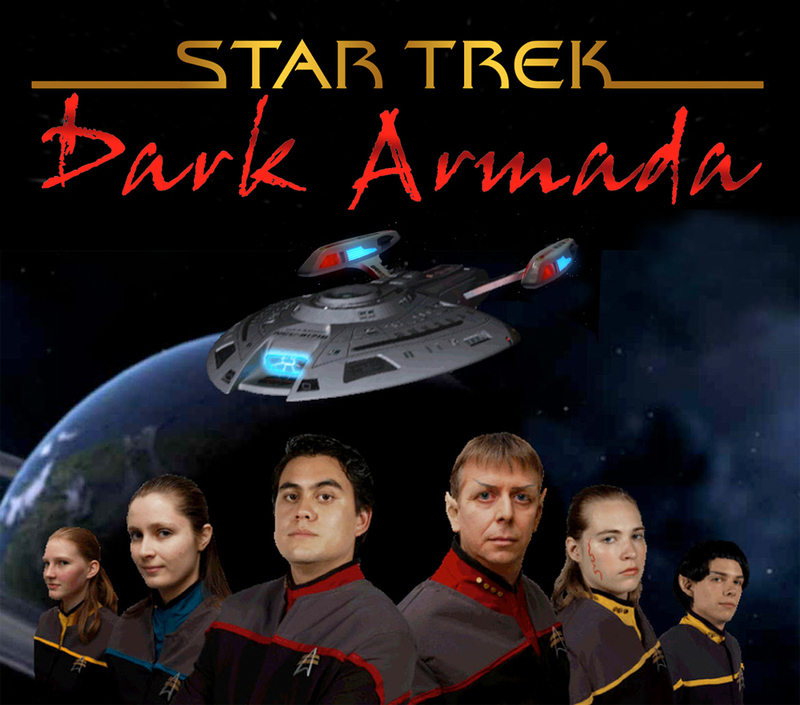 Fan Film Factor – Page 50 – Exploring the world of Star Trek fan films. The following press release was just sent out by Axanar Productions. I am told there will be more details coming in an e-mail to be sent out to donors later on today. As soon as I receive that e-mail, I will publish it here. Valencia, CA – Friday, January 20 – Axanar Productions is pleased to announce that we have reached a formal resolution to the lawsuit brought against Alec Peters, and the fan film production, AXANAR, by CBS Studios, Inc. and Paramount Pictures Corporation. 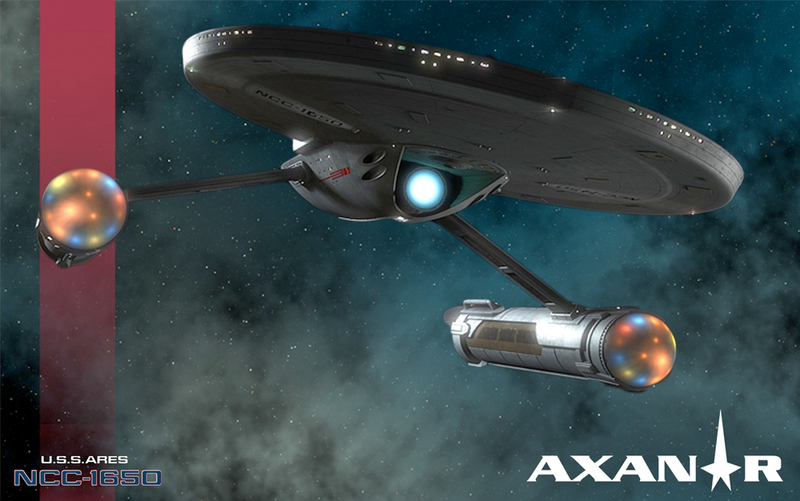 Author Jonathan LanePosted on January 20, 2017 Categories Axanar Lawsuit, NewsTags Alec Peters, Axanar, CBS, Lawsuit, Paramount130 Comments on BREAKING NEWS – AXANAR SETTLES LAWSUIT!!! TODAY IS JONATHAN’S 50th BIRTHDAY! Yeah, totally self-indulgent, but it is my blog and my birthday, so please cut me a little slack. 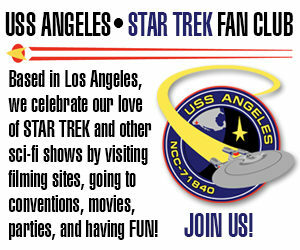 So on my big FIVE-OH birthday (which CBS was nice enough to design a logo for! ), I would like to thank my amazing family for putting up with me blogging all the time. And I want to thank all of you for reading what I write. Even if you don’t agree with me all the time, it’s still fun to know that I’m not just shouting out into an empty vacuum. 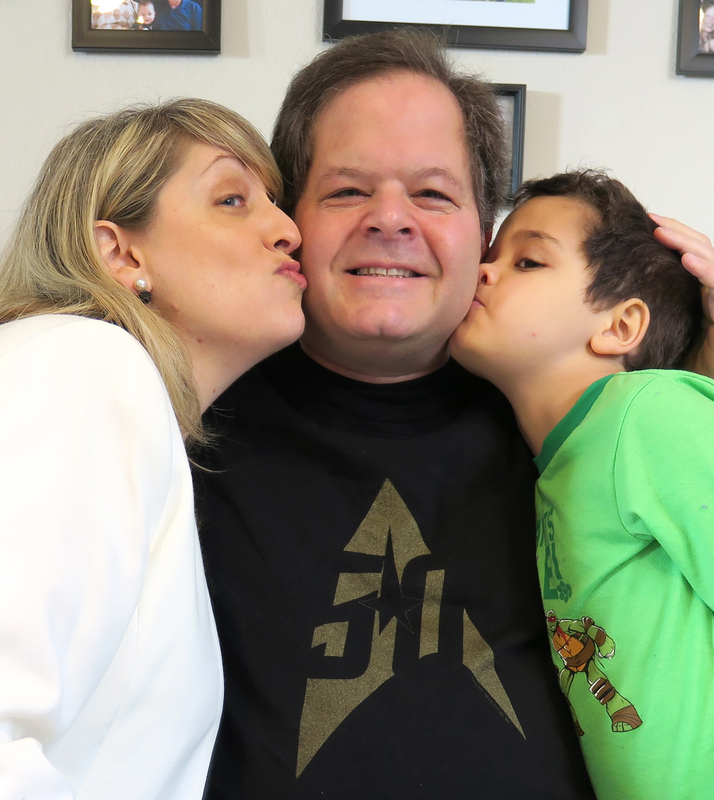 Author Jonathan LanePosted on January 17, 2017 Categories Personal Stories42 Comments on TODAY IS JONATHAN’S 50th BIRTHDAY! INTREPID releases their newest short film: “DUTY OF CARE”! Based out of Scotland, the fan series formerly known as STAR TREK: INTREPID has been releasing fan films continuously since 2007. With the new guidelines stating that Trek fan films cannot include the name “Star Trek,” this celebrated fan series has shortened its name simply to Intrepid. But the creative team remains the same, led by fan filmmaker extraordinaire (and awesome bloke) NICK COOK. Their latest offering, “Duty of Care,” is just under eight minutes long and features a small cast shooting outside on location. I won’t spoil anything about the plot, but it is a quiet, introspective story focusing primarily on two characters who become very well developed in the short amount of time they appear on screen. 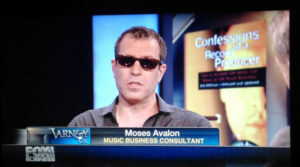 Moses Avalon works as a leading proponent of artists’ legal rights with 30 years experience and four books under his belt. Two of his books, Million Dollar Mistakes and Confessions of a Record Producer continue to be required reading in over 50 music business courses around the world including the music business programs at such prestigious colleges and universities as UCLA, Loyola, and NYU. His latest book 100 Answers to 50 Questions on the Music Business is a tell-all guide to help recording artists at each stage of their music career. Although Moses does not currently practice law himself, he knows the ins and outs of copyrights and has served as a consultant and as an expert witness on dozens of cases. In fact, on cases where he’s testified as an expert, the party that called him as a witness has won 7-out-of-7 times. Not bad! Readers of the FAN FILM FACTOR comments sections know that I’ve spent months begging ALEC PETERS, executive producer for AXANAR, to discuss his production’s financials with me on an interview. A few weeks ago, he finally agreed! This is NOT that interview. That interview is still coming. Before I conduct it, I want to invite interested people to submit questions to me that I can then present to Alec. (Yes, that means detractors, too. Just be aware that questions that are rude and belligerent won’t make it past the airlock. You have a question you want Alec Peters to answer? Fine. Just be polite when you ask it. It IS possible, folks.) I’ll be inviting people to submit questions to me next week after Alec releases his financial summary to donors–and therefore, to the public–and folks have had a chance to review it. No sense in asking questions when you haven’t seen the document yet (so stop typing, people!). Yesterday in Part 1, we began looking through Judge R. Gary Klausner’s TENTATIVE (important word!) 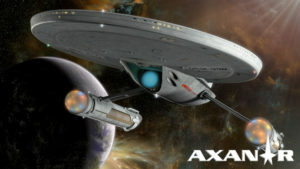 rulings in the AXANAR lawsuit regarding the exclusion of evidence and witnesses from the jury trial. 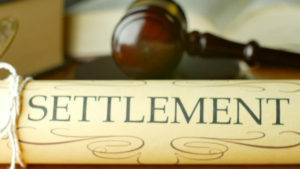 The rulings were issued to the attorneys early Monday morning (before oral arguments, which is standard practice) and released to the public the following day. Yesterday, we began with the plaintiffs’ motions in limine (to exclude evidence and testimony). All but one defense witness was tossed out (I was tossed out–bummer!). And the plaintiffs were able to get the judgeto exclude any script version and any other piece of evidence produced or created after the lawsuit was filed on December 29, 2015. But confusingly, the judge allowed Alec Peters’ revised and audited financial statement (which wasn’t produced until just two months ago). 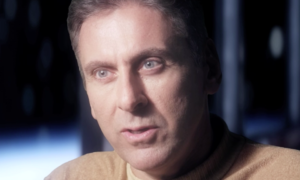 The plaintiffs also received a nod from the judge preventing the defense from bringing up Alec Peters’ previous professional working relationship with the studios prior to his making of Axanar. 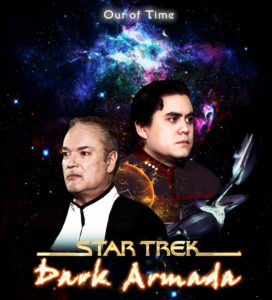 And the judge is still considering whether or not to allow the defense to mention the existence of other Star Trek fan films. All in all, if I had seen only that, I’d have said it’s pretty much over for the defense (assuming all these TENTATIVE rulings stand, which is fairly unlikely). Some of those exclusions are potentially devastating (especially if the judge rules the defense can’t bring up other fan films…even though the judge himself did on page 14 of his Order on Motion for Partial Summary Judgment). I’d actually begun preparing one of my meticulously entertaining (or entertainingly meticulous) blog analyses of those oppositions, but I got sidetracked on blogs about the Judge’s ruling on fair use last Wednesday , the likelihood of a successful appeal, and a possible trip to the Supreme Court. And and much as I was looking forward to reading through and summarizing 143 pages of dense legal arguments, that all seems like “old news” now that we’ve got this TENTATIVE (ALL CAPS!!!) ruling to look at. So let’s look, shall we…?